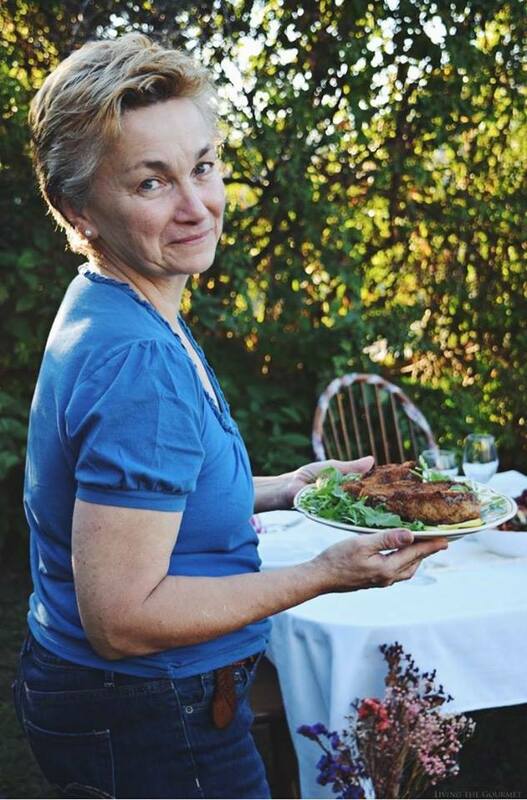 There is a sense of satisfaction to it all, writing the posts, taking the pictures, developing the recipes, and then answering emails, replying to offers, and finally posting the new content and spreading the word – usually most of it all at once. The day-to-day is a strenuous gauntlet in multitasking, and I can only really compare it to an athlete who knows that she or he is performing well despite the inexorable encroachment of fatigue, and despite the final score having not yet been posted. Through it all, ‘irony’ is a word I long ago learned to shy away from using. However, I cannot help but point out the irony that while running a site whose primary focus is food, ‘eating’ is one thing that needs to be consciously worked into the daily schedule. As a result, it isn’t uncommon for any one of us at Living the Gourmet to suddenly find ourselves suffering from the effects of an unintentionally skipped meal, which in turn results in frayed nerves and short tempers. 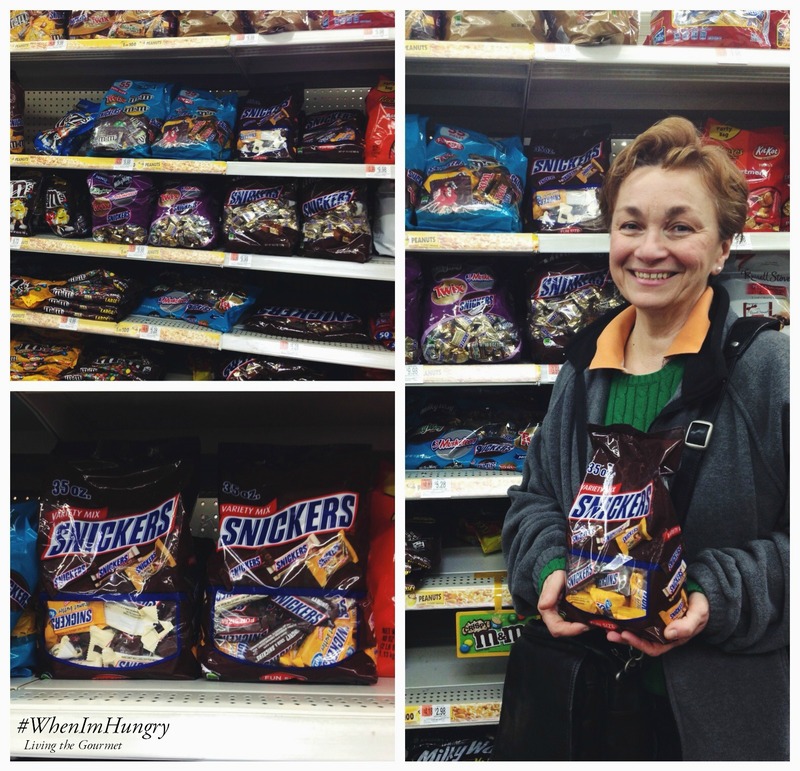 For such moments, the hashtag #WhenImHungry is supremely apropos. As a result, whenever I’m at Walmart, I like to pick up a bag of SNICKERS®. Not only are they great ‘munch’ material for whenever we’re simply too be busy to sit down for a proper meal, but also because they can be worked exceptionally well into a range of dessert recipes and on the go snacks. 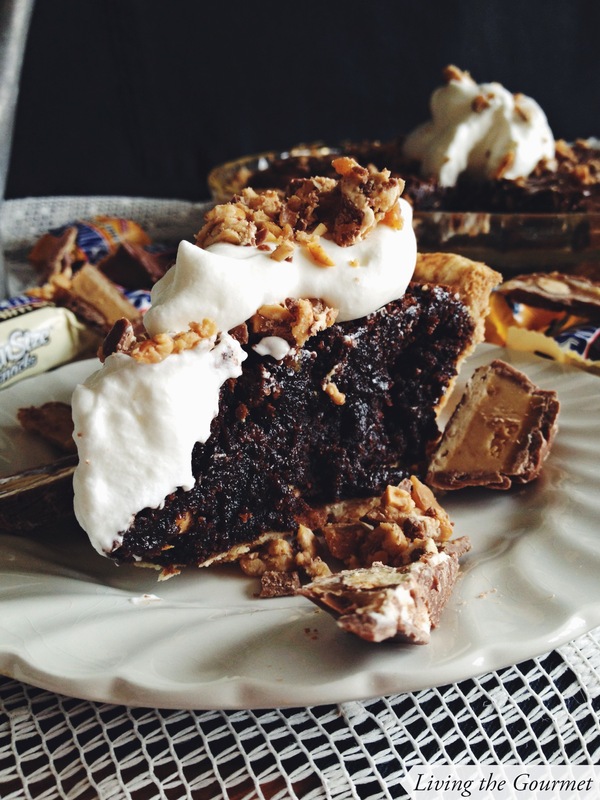 One of my favorite SNICKERS® desserts, combining SNICKERS®, Peanut Butter Squares, and SNICKERS® Almond, is a sinfully decadent Brownie Pie baked inside of a crisp buttery shell. Served equally well cold or warm, and then topped with whipped cream, this is a blissfully rich dessert will quell even the most powerful of cravings. What are some of your #WhenImHungry stories? What keeps you going through the day? Or how do you quell that midday craving while still keeping on the go? We’d love to hear from you. In a large bowl, whisk together flour, icing sugar and salt. Add chilled butter and shortening. Using a pastry blender, blend the fat into the flour until a crumbly mixture forms. Add cold water 1 tablespoon at a time until a soft, pliable dough forms. Wrap in clingfilm and chill in the refrigerator for 30 minutes. On a well floured surface, the roll dough out to fit a 9 in” pie plate. 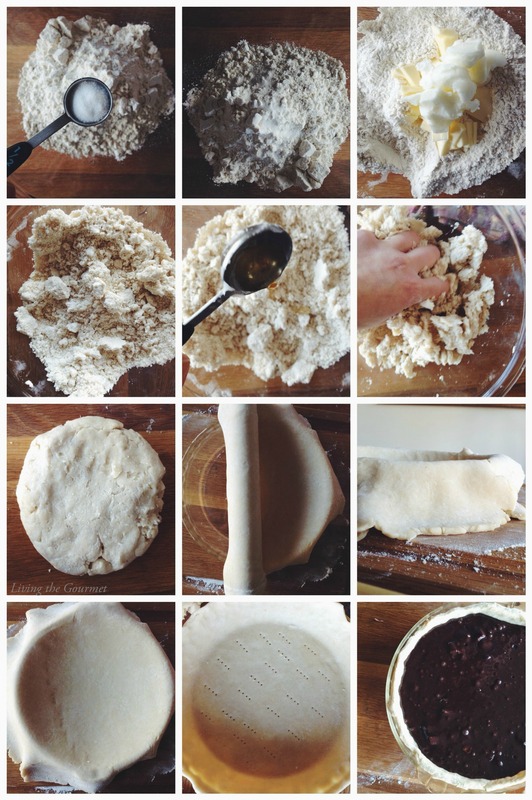 Fit the dough into the plate and trim the excess dough. Pierce the bottom of the dough with a fork. If you do not have pie weights, you can either line the top of the dough with aluminum foil and place an oven proof bowl on top of it, or chill it an additional 30 minutes to keep the dough from shrinking in the oven. Blind bake your crust for 12 minutes. Remove and let to cool slightly before filling. 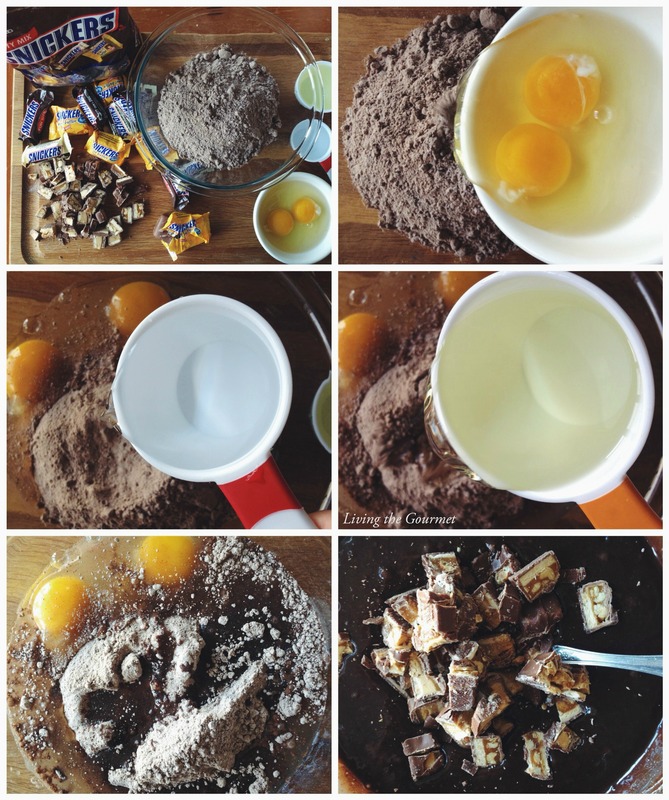 In a medium bowl, combine brownie mix, water, oil, eggs and vanilla. Mix until a thick brownie batter comes together. Fold in chopped candies. Pour the batter into the prepared pie shell. Return to the oven and bake about 35 minutes or until the cake tester comes out almost clean. Brownie batter is thick and will set completely once it cools. Let the pie cool on a wire rack. 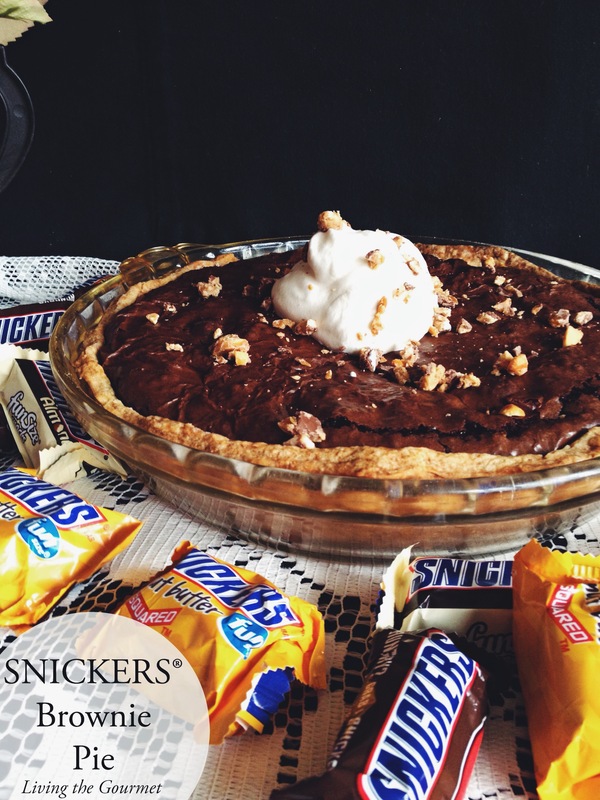 Before serving, top with whipped cream and additional chopped SNICKERS® candies. Serve and enjoy! Also, you can enter the SNICKERS® “Who are you when you’re hungry?” contest by uploading a personal photo or video from your Computer, Facebook, Instagram or use the SNICKERS® Meme Generator to create something new! Voting begins at Noon on 5/11/15 and ends at 11:59:59AM ET on 7/15/15. 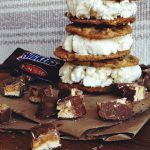 For more great SNICKERS® recipes, as well as for fun stories, check out the SNICKERS® social hub. Snickers is my husband's favorite candy bar ever! He would LOVE this pie! I can't tell you how much I wish I had some of this right now! It looks and sounds fabulous! Catherine, can I just say that I love that you do step by step photos? It makes them that much more enticing! thanks for sharing this today- It looks delicious! 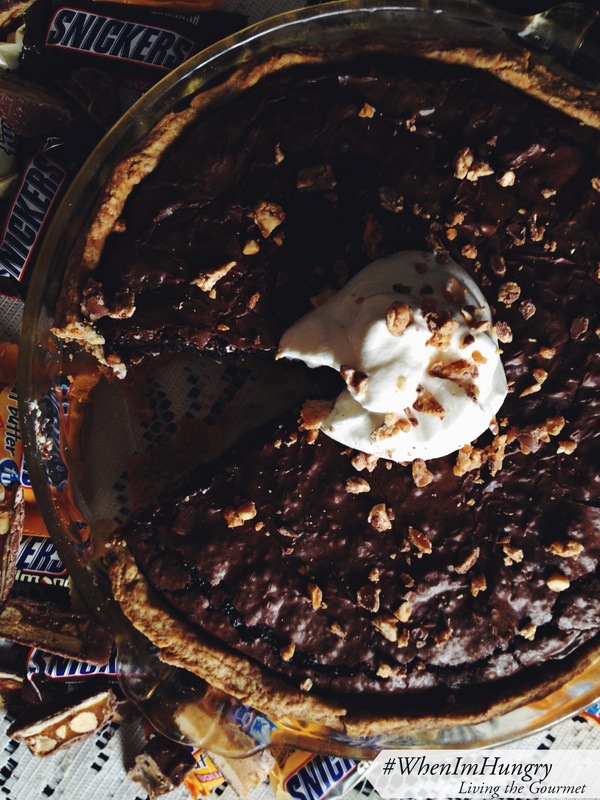 Snickers are one of my most favorite candies making this pie just heaven for me! 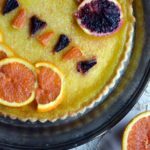 Pinned to make on a skinny day!! This pie looks amazing. I could inhale the chocolate. Over the top decadence. WOW!! This is a little bite of heaven. And I love those snickers square--I think I stole everyone from my kids Halloween candy this year LOL! This is such a good combination of flavors. My kids would love this recipe. 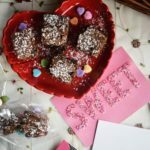 Absolutely beautiful post - you clearly put such love into these photos and recipe. LOVE this pie! OMGosh this is such a sinfully indulgent dessert. We are big Snickers fans in this house! My daughter asked for one, as a birthday present last week, LOL. I'm a Snickers fan as it is, but this pie takes the cake! Love it! Catherine, this looks amazing! My husband would die and go to heaven :) That definitely means I'm going to have to try the recipe! Have a great day! Wowsers...this pie looks absolutely delish!! Can't wait to try! :) Pinned! Amazing, Catherine ! I would love at least 2 slices ! Deep, dark, rich, and intense chocolate! This would definitely be a drug for me. And one that would make me feel SO much better! This looks like my ultimate treat meal. I think my husband would LOVE it too. 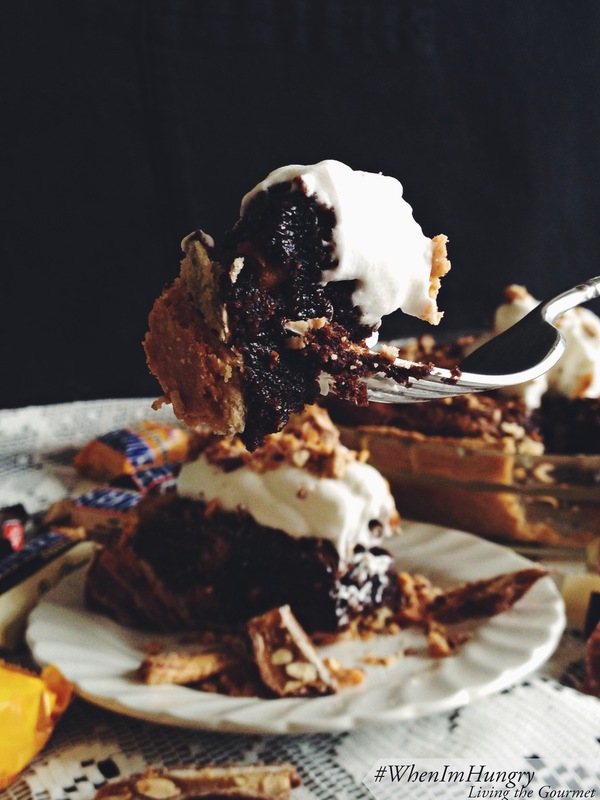 This pie is absolutely delicious looking and so perfect for a chocoholic like me! Yum! 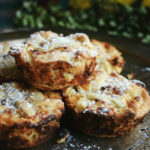 This pie is absolutely delicious and perfect for a chocoholic like me! Yum! This pie looks absolutely amazing! 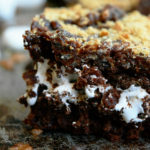 Snickers is one of my favorite candy bars, so I can only imagine how good this must taste with brownies added in here. Delish! I think I have died and went to heaven, this pie looks amazing! WOW - this looks amazing!! I could go for a slice right now!! Pinning and sharing...I need to try this. Oh. My. Word. Girl are you kidding me with this??? This is insane. I am drooling like crazy right now! I want this pie so bad! I actually skipped a couple of meals today so this definitely has my name written all over it! OMGOSH...these look incredibly amazing. I wish I had a slice of this - I am dying at how impressive this looks. Pinned! Wow, this pie looks so incredibly delicious! I'm going to have to try this one. Pinning! You had me at Snickers...then you threw in the word browine. I fell off my chair. Nicely done. *slow clap* and belly rumble. Found this on #recipeoftheweek .:Marta:. Drooling! What a spectacular pie! love!! This looks beyond decadent! Pinning it pronto!